Power Factor Training is a close cousin to Static Contraction Training, having been designed along the side of it. The main difference between Power Factor Training and Static Contraction Training is that in Power Factor Training you actually perform repetitions doing what are known as "strong range partials". As a result, you also work with slightly lower weights than you do with Static Contraction Training, typically between 25 t0 100% of the weight you usually work out with. The repetition movements are performed as a partial rep in approximately the last 2 to 4 inches of the range of motion for the muscle you are exercising. So, by way of example, that would be the 2 to 4 inches before your arms lock out for a bench press, an overhead press, or leg press etc. Just like the Static Contraction Training workout, you perform 5 exercises per session and alternate between a "Workout A" and "Workout B" routine. The number of sets you perform varies with your level of experience. Beginners perform one set of each exercise, while intermediate trainees perform 1-3 sets. Advanced training can complete as many as 3 to 5 sets. As with Static Contraction Training, it is essential to track your progress, recording your weights religiously. 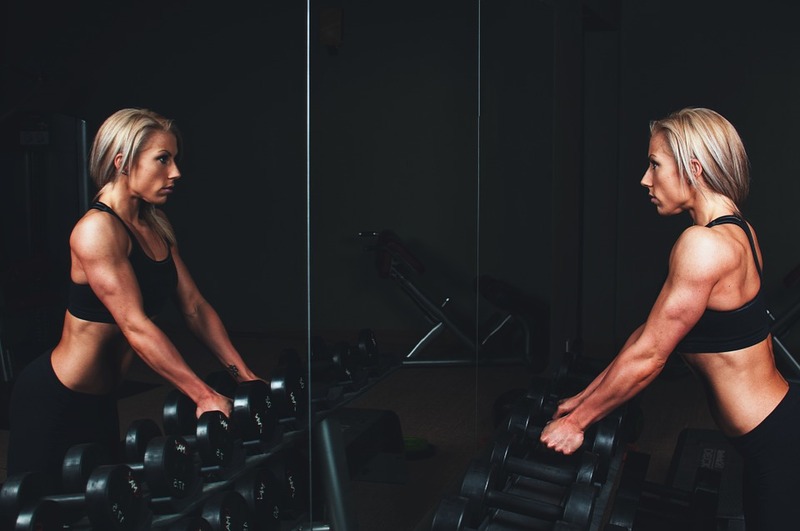 When done correctly, you will be able to stimulate more muscle growth in substantially less time than with traditional strength training methods.